I'm having a really hard time dealing with the fact that it's July. My baby turns two at the end of this month, and, considering how 2015 is flying by, my big girl's sixth birthday will be here before I can blink. I desperately want time to stand still so I can just take it all in and try to memorize everything about them at their current ages--my little one's raspy voice and sweet giggles, and my big girl's enormous heart and infectious smile. This holiday weekend promises to be full of giggles and smiles from my sweeties because we've planned a trip to the aquatic center on both Saturday and Sunday (there are swimming pools of varying depths, water slides, and tons of water play), plus there will be fireworks and plenty of treats on Saturday night to celebrate our nation's independence. Have a wonderful and safe holiday weekend! God bless! 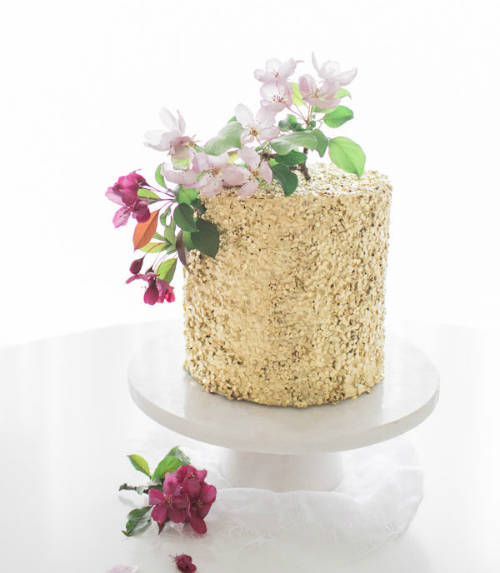 A cake that looks like it's covered in gold sequins. Rarely seen photos of Audrey Hepburn. 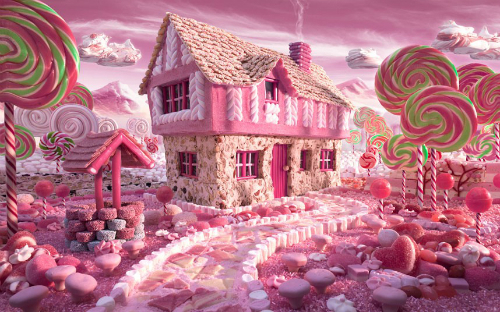 'Candy Cottage' by foodscape photographer Carl Warner, who creates these fantastic images using food. And apropos of this 4th of July weekend, an Alexandre Vauthier (Fall 2012) design that kinda looks like fireworks.